Can You Hire a Clinical Psychologist Instead of a Psychiatrist? Patients suffering with mental illness are typically best served through a team approach that includes a primary care provider and the additional support of psychiatric evaluation or psychological care (and sometimes both). How do you know if your team is best served by a psychiatrist or a clinical psychologist? Does your facility need both? 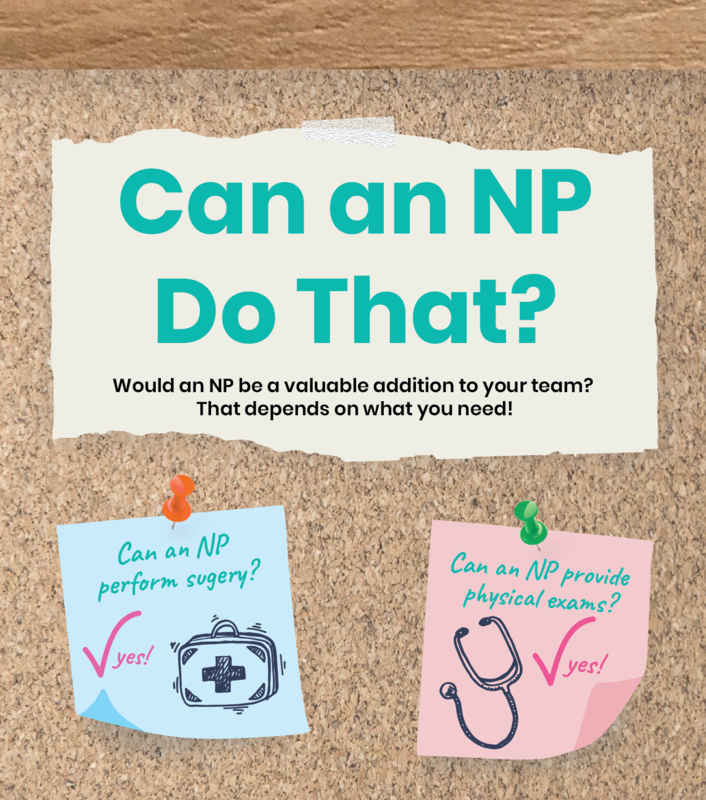 If not, which professional is better for your patients’ specific needs? To eliminate confusion in these very similar titles and assist facilities in need of adding a mental health professional to their team, this article hopes to teach you about the differences between psychiatrists and clinical psychologists. 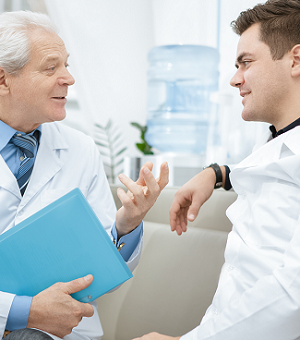 Psychiatrists are medical doctors (MDs) or doctors of osteopathic medicine (DOs) who have finished medical school. They have been trained on performing a physical exam and taking a patient’s history, as well studied the physiology of body systems and the medical management necessary to treat myriad medical conditions. 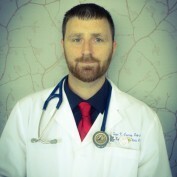 After medical school, a psychiatrist completes a four-year residency that focuses on mental illness and the best treatments for each disorder. Some mental health residencies are specialized according to populations such as geriatric psychiatry or adolescent psychiatry, while others may focus on specific diseases such as addiction medicine or schizophrenia. Because they have been medically trained, psychiatrists tend to be the providers who use blood tests, imaging, and other diagnostic modalities to properly diagnose an individual. Currently, there is a shortage of psychiatrists in our country because so many are deterred by the lengthy training time. Psychiatrists rely heavily on the American Psychiatric Association’s Diagnostic and Statistical Manual of Mental Disorders, Fifth Edition (DSM-5), to diagnose patients. Because of their knowledge of the DSM-5, patients are often referred to a psychiatrist by their general practitioner or a psychologist for prescription management or further workup and diagnosis. Psychiatrists do more than just prescription management and order testing, however. They also use psycho-social interventions such as cognitive behavioral therapy (CBT), group therapy, and individual counseling. Some may even use electroconvulsive therapy (ECT) in their practice. Many clinical psychologists, like psychiatrists, also have doctoral degrees, but they are usually in either philosophy (Ph.D.) or psychology (Psy.D.). Some psychologists hold master of science (M.S.) degrees and work under the guidance of or alongside either a Ph.D. or Psy.D. When working under a Ph.D., the psychologist is trained in a research model. When working alongside a Psy.D., they focus on the clinical means of diagnosis. That being said, both training models use the DSM-5, mirroring psychiatrists in this regard. Psychologists are aware and trained that medications are useful in the treatment of mental disorders, but currently are only allowed to prescribe medications in two states. These professionals instead tend to establish a treatment plan, and then medications are filled by a psychiatrist or the patient’s primary care provider who is in charge of managing their other medications and medical problems. Psychologists use CBT less often in their practices, and instead rely heavily on face-to-face therapy sessions with individuals, couples, or groups. Psychologists can be found in a variety of setting such as drug dependence centers, schools, or other facilities in which therapy can be beneficial to the patient population. Which Provider Is Best for Your Facility? 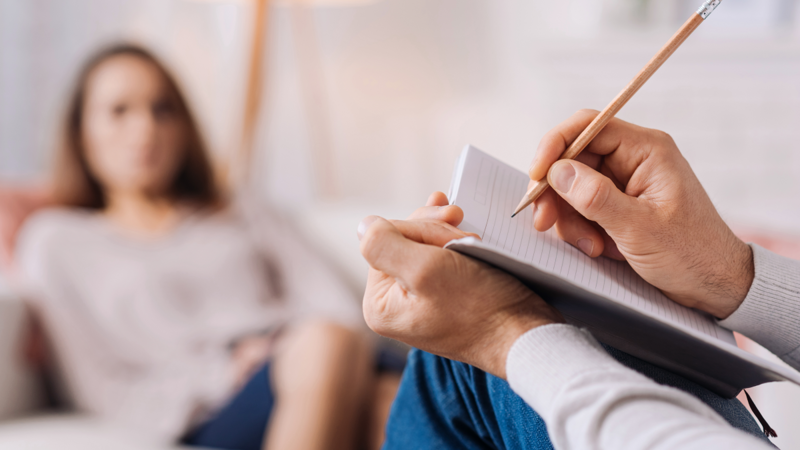 Though clinical psychologists are helping with the psychiatrist shortage that exists, there is still an overall shortage of mental health professionals in the United States. Sadly, the demand for mental healthcare continues to grow, exacerbating the need for mental health professionals and making it more difficult for some patients to gain access to the care they need. This shortage increases patient load for primary care providers who are filling the void in mental healthcare access, and thus contributes to their burnout. 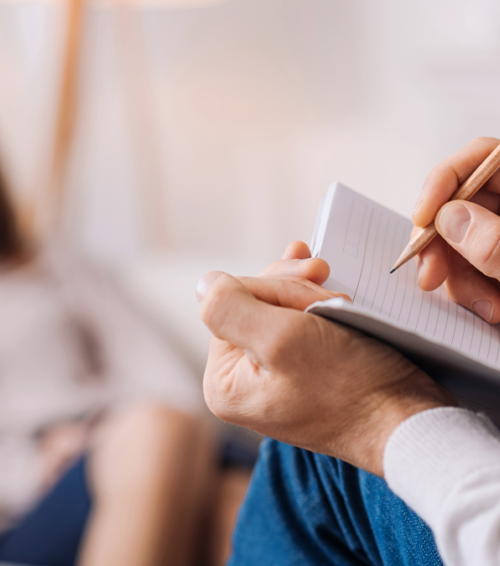 Understanding the differences between a psychologist and a psychiatrist is crucial toward meeting a patient’s individual needs. As an advanced-practice provider (APP) in primary care, I believe that just as APPs help with medical shortages in less populated areas, clinical psychologists can extend mental healthcare to a greater population. Larger medical facilities that serve as hubs for high levels of care are excellent places for psychiatrists, because these mental health professionals need to check in on patients who require pharmaceutical management. As long as the doses are stable, other treatment modalities can be continued by a psychologist at a smaller facility. Smaller facilities would certainly benefit from having a locum tenens clinical psychologist: these providers can keep treatment plans in place between visits to the larger facility for medicine review. If the psychologist has concerns about the patient, he or she can send the patient to visit the psychiatrist at the big hospital. In my opinion, this team-based approach works well. 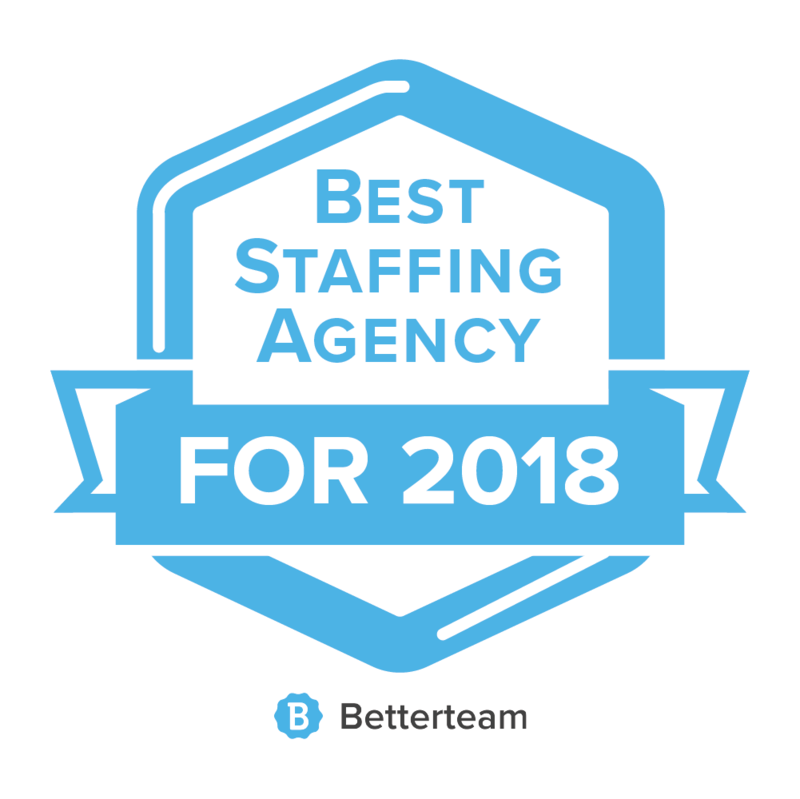 If you are looking to hire a mental health provider for your team, try bringing on a locums tenens professional or implementing telemedicine. Want to learn more first? Check out our infographic!